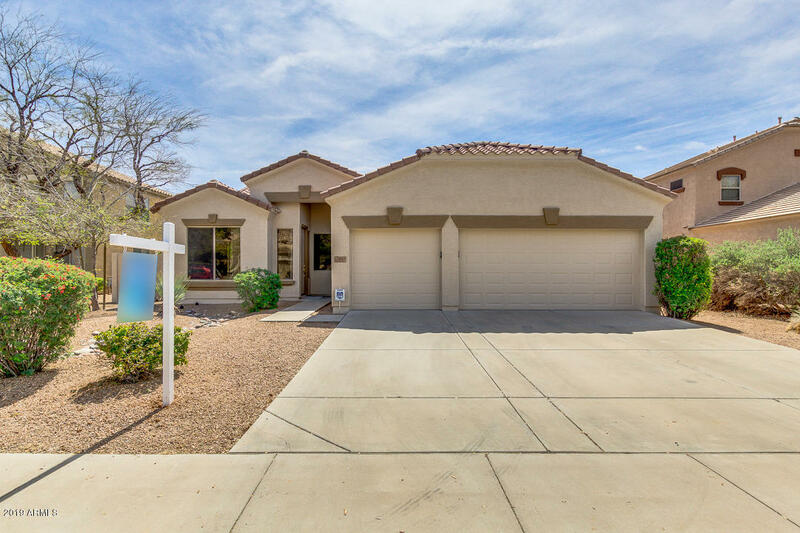 All NEELY COMMONS homes currently listed for sale in Gilbert as of 04/19/2019 are shown below. You can change the search criteria at any time by pressing the 'Change Search' button below. "Great Neely Commons Home! Very Open And Bright With Two Skylights for Natural Light!! 4 Bedroom 2 Bath plus Den. 3 Car Garage. Large 8 foot side gate. Single Level Home. Brand New Custom Interior And Exterior Paint! New Granite Countertops in Kitchen. New kitchen Extra large stainless steel sink with new faucet. Tile everywhere except the bedrooms. New Carpet In The Bedrooms. Private Pebble Tec Pool With New Cool Decking. Nice landscaping. This Home is Ready for You to Move In!" "One of Shea's most spacious estate in a peacefulness cul-de-sac lot of Neely community with single level terrific 9' ceilings. Split master bedroom, Easy maintenance desert landscaping in front and back yard. New fresh paint and carpet. Great location near by shopping centers and schools, city library. 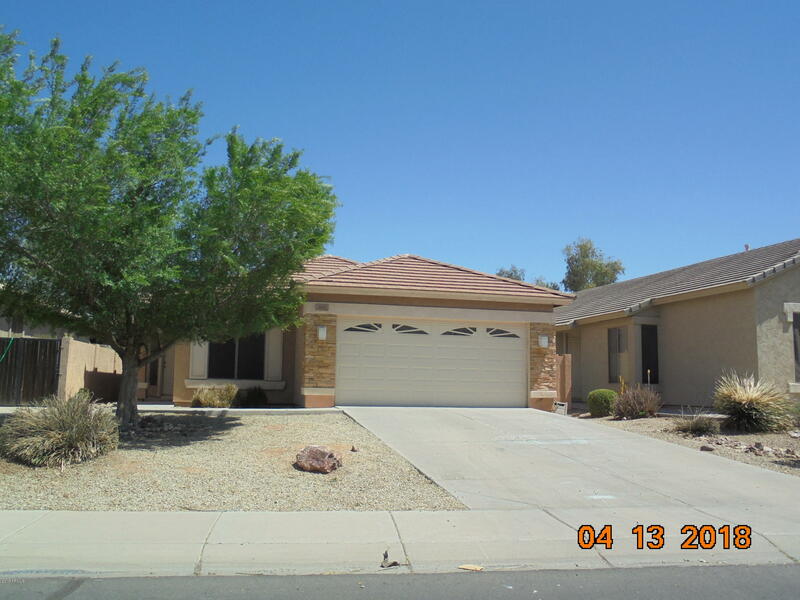 walking distance to the golf course, and much more!!!"